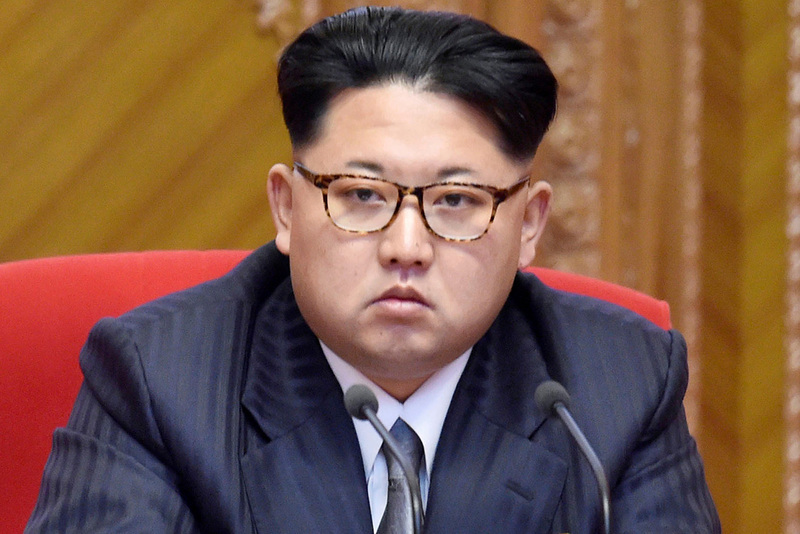 "He was prevented from getting on the flight out of Pyongyang," Martina Aberg, deputy chief of mission at the Embassy of Sweden in Pyongyang told CNN. "We don't comment further than this." This is not the first time the North Korean government is detaining American citizens, in the last 5 years at least two other US citizens and a British journalist have been detained by Kim Jong-Un's led secretive government.